Subaru is having a great year, and added another award to the collection Monday. Subaru finished in the top five in Consumer Reports’ annual reliability survey. Subaru, the brand named best automaker by Consumer Reports earlier this year, finished in the top five of the annual study. Ford is making some of most fuel efficient and eco-friendly cars on the road today, so it’s no surprise they are dominating the nominations for Green Car of the Year. The 2013 Ford Fusion and the 2013 Ford C-Max are among five vehicles that are finalists for the Green Car of the Year Award, sponsored by the Green Car Journal. Here at the Waikem Auto Family, we love innovation and forward thinking. Nissan has recently unveiled the world’s first steering technology that allows independent control of a vehicle’s tire angle and steering inputs that they have developed. 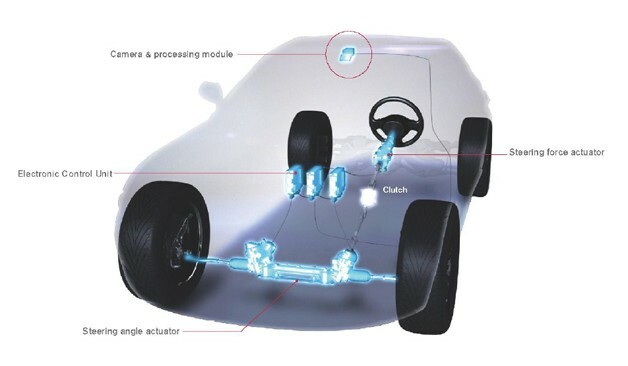 Unlike a typical steering system that uses a mechanical link, Nissan’s all-new steering system uses electronic signals to read the driver’s intentions from steering inputs and controls the vehicle’s tire movement. The 2013 Nissan Rogue comes to the showroom building off the past successes of previous model years. If you love fuel economy and great features, the Nissan Rouge should be your top choice. Nissan calls the Rogue “The crossover that’s the perfect fit.” It’s similar to previous model years, but when an SUV looks and runs like this, there’s no need to waste time changing.